Brizo is a luxury fittings brand for those who understand that fashion isn’t only about the clothes they wear – it’s a lifestyle. The Brizo product team designs and crafts distinctive kitchen and bath suites that artfully blend form and function, transforming minds, moods and spaces. 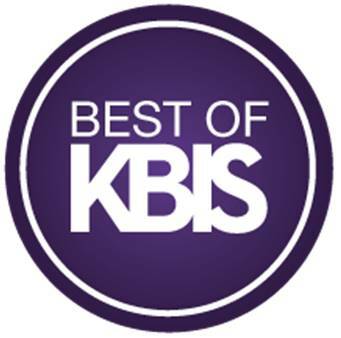 Brizo products are available exclusively through fine kitchen and bath showrooms. For more information or to locate a showroom, visit www.brizo.com. The limited edition Vettis™ Concrete Single-Handle Faucet is an unprecedented masterpiece, innovative in both design and material. An extension of the Vettis™ Bath Collection by Brizo, the faucet is inspired by the strength of nature, reinterpreting the aesthetic of a waterfall using natural elements and presenting the distinctive sound of water in a laminar flow, grounded in the beauty of concrete. 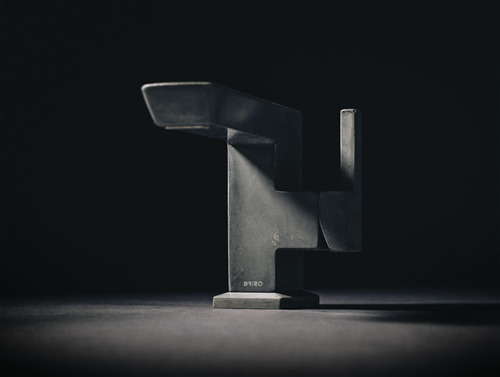 To achieve this first-of-its-kind feat of design, engineering and craftsmanship, the Brizo team worked with expert sculptor Christopher Shannon, who meticulously handcrafts each faucet in his small British Columbia studio, executing this pioneering use of concrete with a sophisticated methodology. The faucet blends the finest quality of raw materials and an exquisite geometric form to create architectonic harmony, while the sui generis nature of hand-poured concrete gives each faucet a distinct texture, color and style. The Brizo brand has created an exclusive opportunity for consumers to experience this elevated level of luxury in their own home with a limited offering of 500 Vettis Concrete faucets, available by reservation only on the Brizo website. The Invari™ Bath Collection by Brizo® celebrates a modern revival of classic forms, with a silhouette that presents a streamlined interpretation of stately elegance. Intricate craftsmanship is on display in every graceful nuance, from the faceted base to the exquisite linchpin joints. Each subtly expresses a liberated traditional ethos—neither beholden to the past, nor forgetful of its heritage. 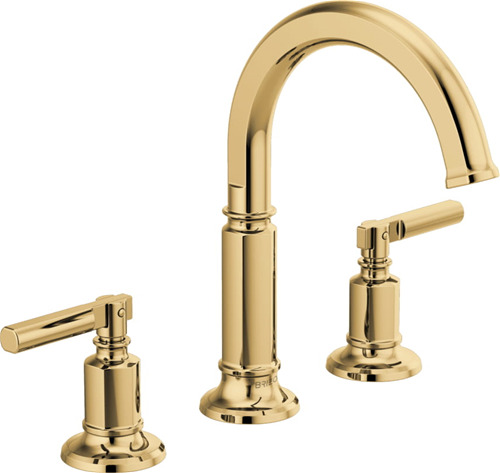 The collection also introduces the new Polished Gold finish by Brizo, expanding the brand’s design versatility with a timeless and sophisticated tone. For added functionality, the suite features a new height-adjustable shower arm, while three spout configurations—High Arc, Low Arc and Column—can pair with Lever, Cross or Black Crystal Knob handle options for a truly customizable design experience.